Ishraq Energy supplied solar powered LED street lights for Syria Essential Services project which was operated by Blumont Engineering Solutions. 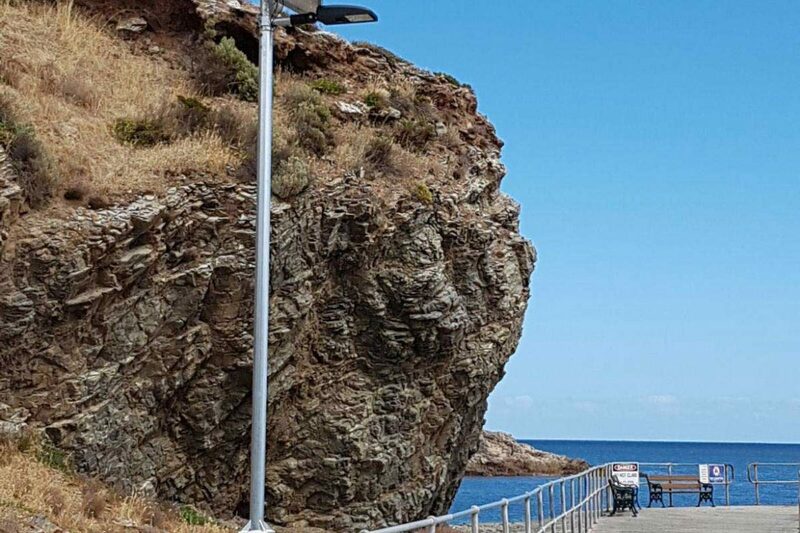 Solar powered LED lights is the perfect solution for new streets since it is an off-grid solution that does not require any electrical networking nor infrastructure work. Meaning the execution period of solar powered LED light project is quite short. Operating costs have been zero after installation since the lights are powered directly from sunlight. The life time of solar powered LED light exceeds 10 years; therefore, we reduce the construction work cost and time as well as power is generated for free.